New Delhi [India], Mar 3 (ANI): No bugs have been found implanted in Indian Air Force pilot Wing Commander Abhinandan Varthaman during an MRI scan, a source said on Sunday. 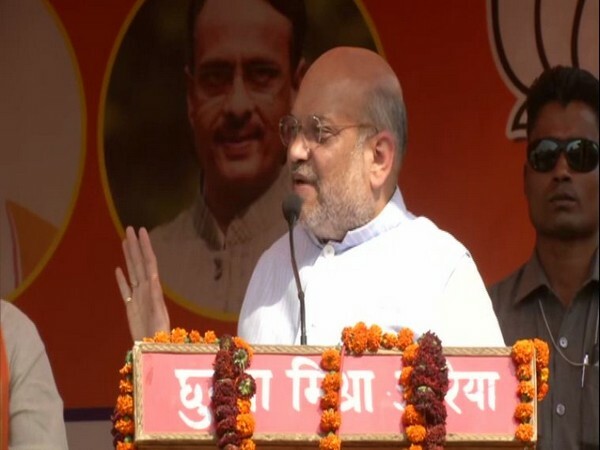 The security agencies were understood to have been checking for any bugs which could be present in Varthaman, who was returned by Pakistan on Friday. 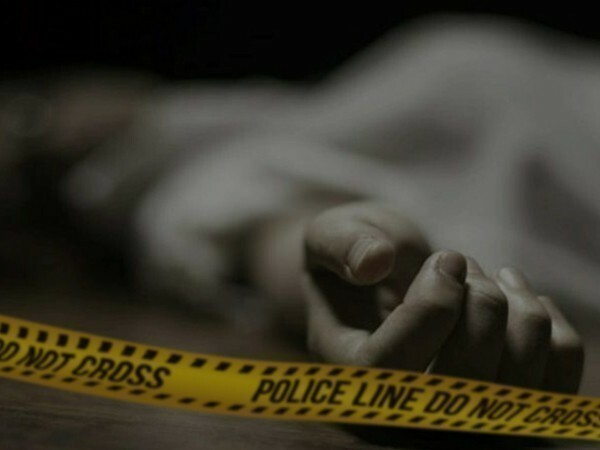 The scan also showed an injury in his lower spine which could have happened following his ejection from the MiG-21 fighter plane after a dogfight with Pakistani F-16 jets on Wednesday, the source said. He also has a rib injury due to an assault by the Pakistani locals soon after he landed on ground in Pakistan-occupied Kashmir after his aircraft was shot down. Varthaman will undergo more check-ups and treatment at the Research and Referral Hospital in Delhi Cantonment for the next 10 days, the source said. Defence Minister Nirmala Sitharaman and Air Chief Birender Singh Dhanoa had met the pilot on Saturday. 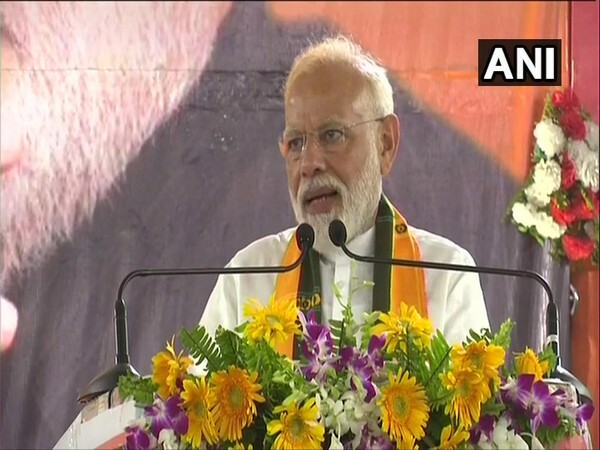 On Wednesday, Varthaman, flying a MiG 21 Bison, was chasing Pakistani F-16 fighters which had transgressed into the Indian airspace, and in the process, his plane crossed over to the Pakistani side and was shot down. 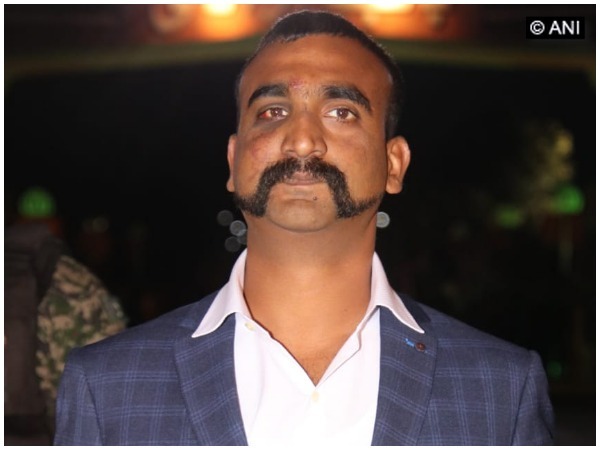 Abhinandan ejected safely but was taken into custody by the Pakistan Army upon landing. Before his plane was shot, he had hit a Pakistani F-16. On Thursday, Pakistan Prime Minister Imran Khan announced the release of Varthaman, calling it a “peace gesture”. India used diplomatic and military pressure to ensure that Pakistan releases Varthaman unconditionally, according to top sources in New Delhi. 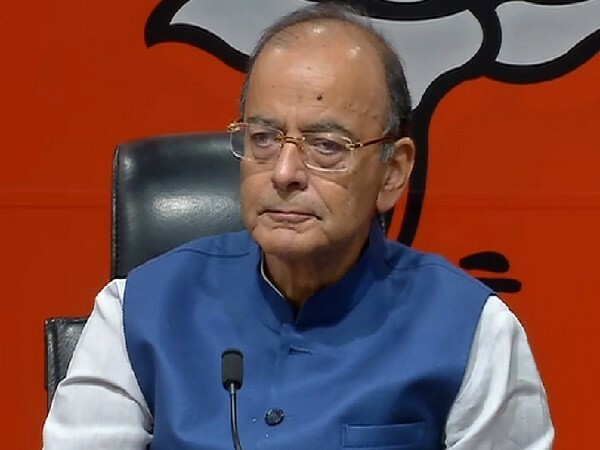 New Delhi [India], April 25 (ANI): BJP leader and Union Finance Minister Arun Jaitley on Thursday alleged that Congress general secretary in charge for Eastern Uttar Pradesh Priyanka Gandhi Vadra "quietly chickened out" from contesting against Prime Minister Narendra Modi from Varanasi. 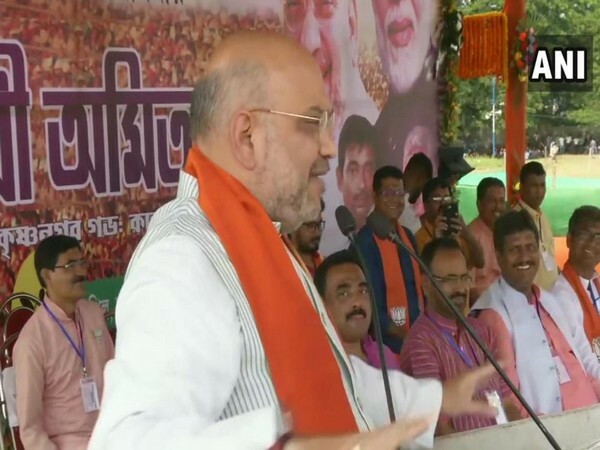 New Delhi [India], Apr 25 (ANI): The Communist Party of India on Thursday wrote a letter to the Election Commission (EC) demanding "strong and exemplary action" against BJP president Amit Shah for allegedly referring to the Indian Air Force (IAF) as Prime Minister Narendra Modi's air force. 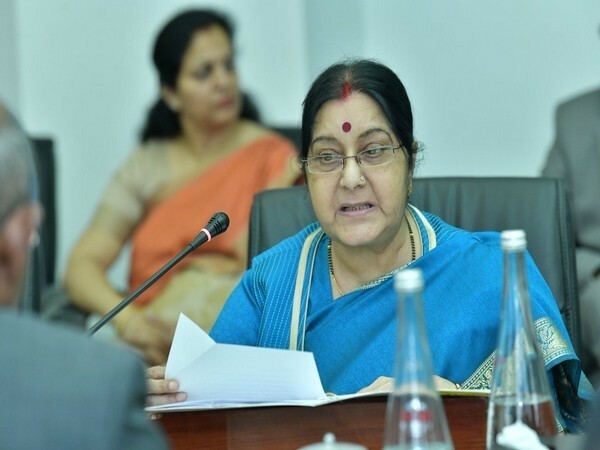 Hyderabad (Telangana) [India], Apr 25 (ANI): The mother of a 22-year-old stranded in Malaysia has sought help from External Affairs Minister Sushma Swaraj to bring her son back to the country. 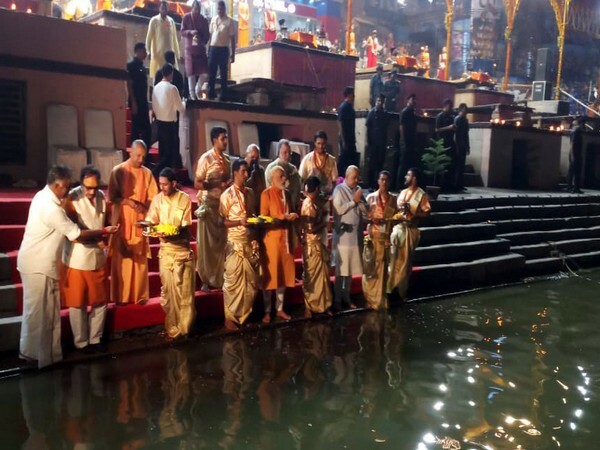 Varanasi (Uttar Pradesh) [India], Apr 25 (ANI): A day before filing nomination, Prime Minister Narendra Modi on Thursday held a roadshow and performed Ganga aarti in his parliamentary constituency, Varanasi. 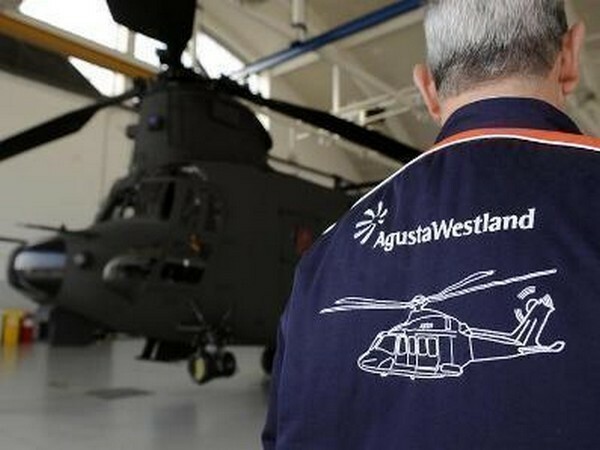 New Delhi [India], Apr 25 (ANI): A CBI court on Thursday reserved its order in the application filed by AgustaWestland 'middlemen' Christian Michel in connection with leakage of content in the charge sheet filed in the case. 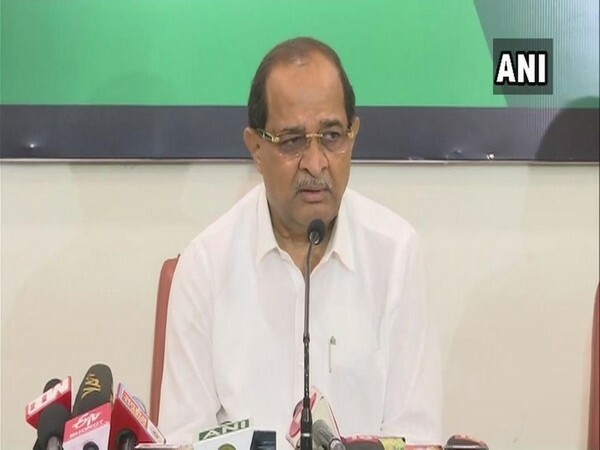 Mumbai (Maharashtra) [India], Apr 25 (ANI): Congress president Rahul Gandhi has accepted senior leader Radhakrishna Vikhe Patil's resignation as the Leader of Opposition in the Maharashtra Assembly, state party unit confirmed Thursday. New Delhi [India] Apr 25 (ANI): A fire broke out in a chemical factory in the Jhilmil industrial area on Thursday reportedly due to a short circuit.